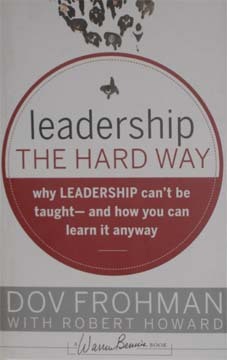 On April 29, 2008 at Intel’s Campus in Sunnyvale, the California Israel Chamber Commerce held a discussion of Israeli high tech pioneer Dov Frohman’s new book “Leadership The Hard Way: Why Leadership Can’t Be Taught – And How You Can Learn it Anyway”. Robert Howard, author of “Brave New Workplace” led the discussion with David Perlmutter, Executive VP and General Manager of of Intel’s Mobility Group. Text from DJCline.com. 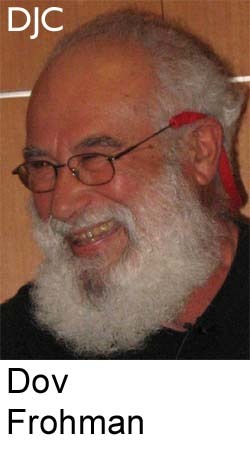 Frohman was an early employee at Intel and turned the Israeli facilities into a world leader in semiconductors, notably with the invention of the reprogrammable read-only memory called EPROM. 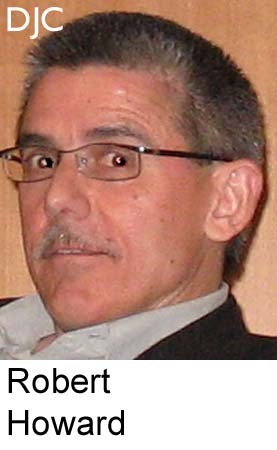 Surrounded by enemies, short of resources and facing an uncertain future, Frohman developed unique ways of dealing with a crisis. 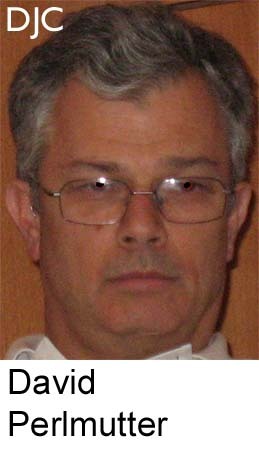 An experienced pilot, he used flying a plane as a metaphor. You can study aerodynamics and become familiar with the controls, but when you fly into a storm you have to keep the plane level and flying forward. Survival is the first imperative. If your company cannot survive then any other plans are irrelevant. Business schools are very good at teaching test cases of things that have already happened. This does not help for those new challenges for which there is no precedent. High technology businesses constantly find themselves in situations they have never been in before. Learning on the job and trusting your own judgment from those decisions will better prepare you for the next crisis. There will be problems that will be counter to both logic and intuition and you must be ready for both. Today we all live in a dangerous uncertain world. We would do well to listen to someone who has lived and succeeded as well as Frohman. Here are more pictures from that event.